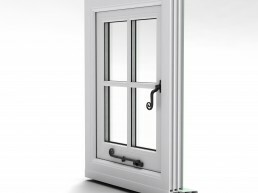 Let’s get the jargon out of the way. 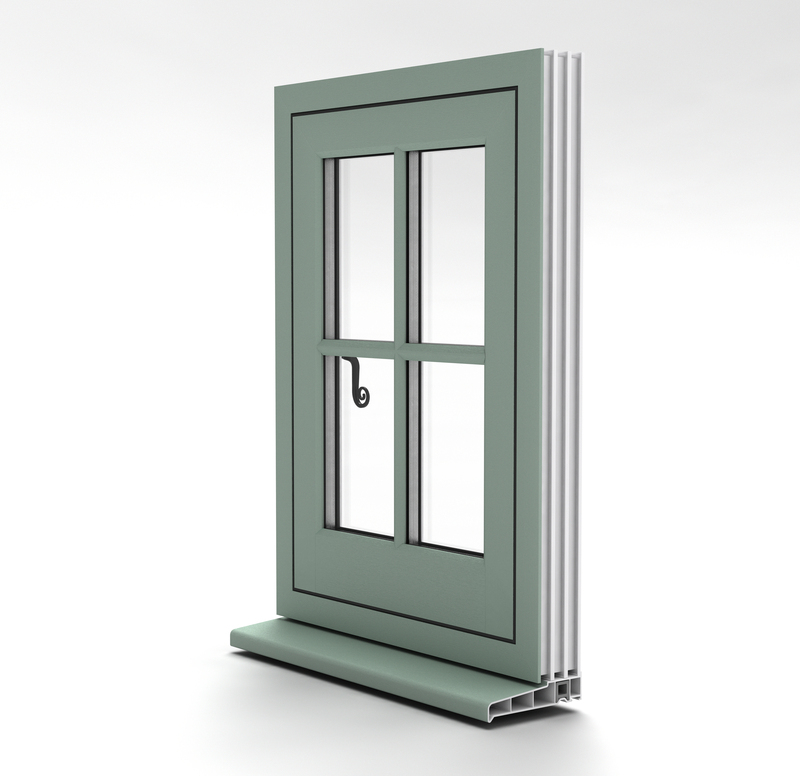 A casement is simply a window held on hinges in a frame. 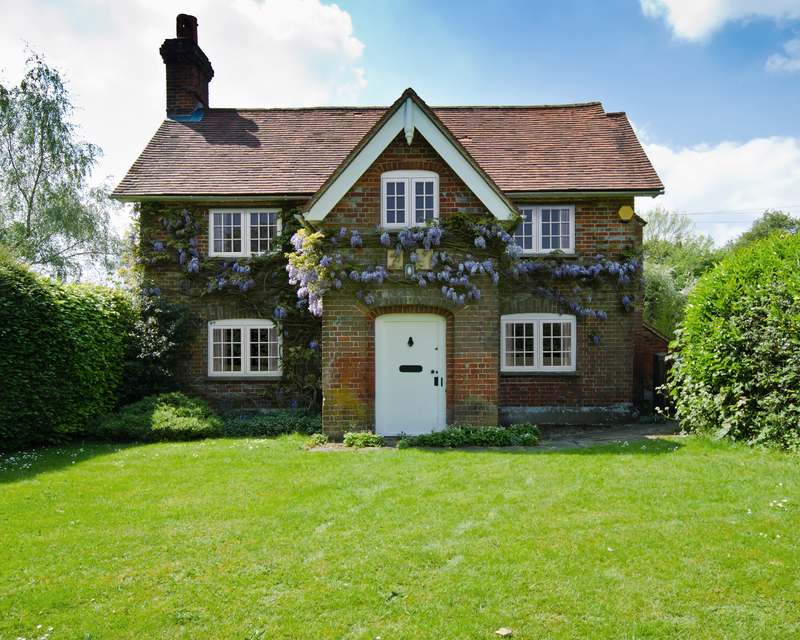 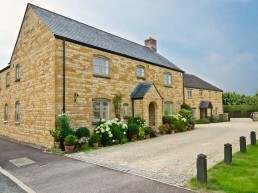 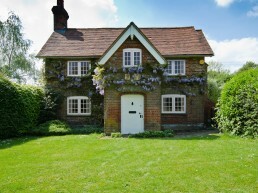 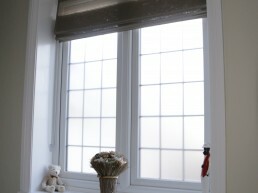 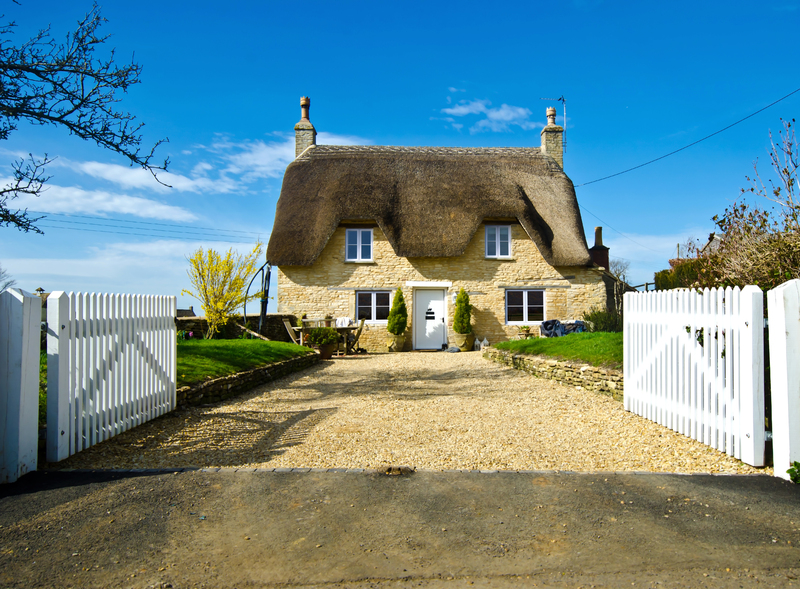 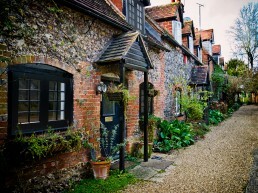 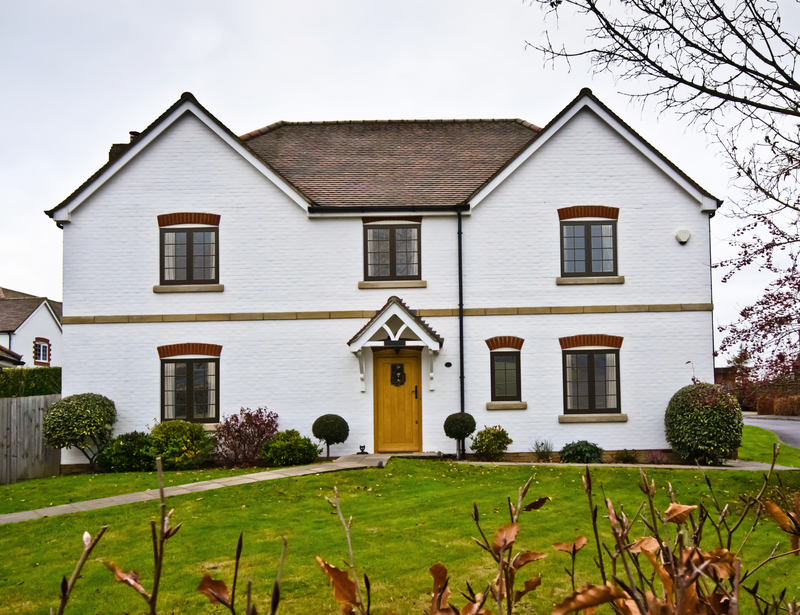 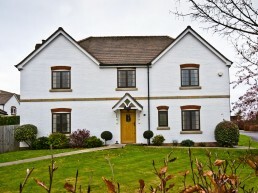 In the UK where external shutters are rare, the vast majority of casements open outwards. 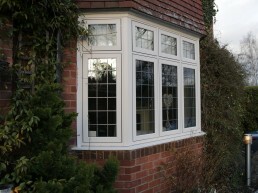 Within casements, there are various styles. 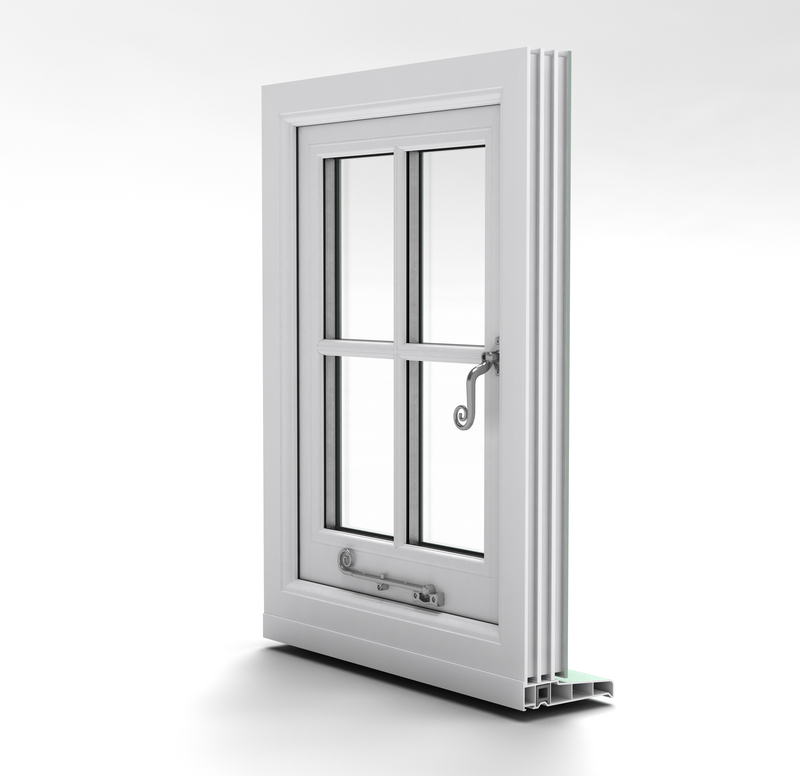 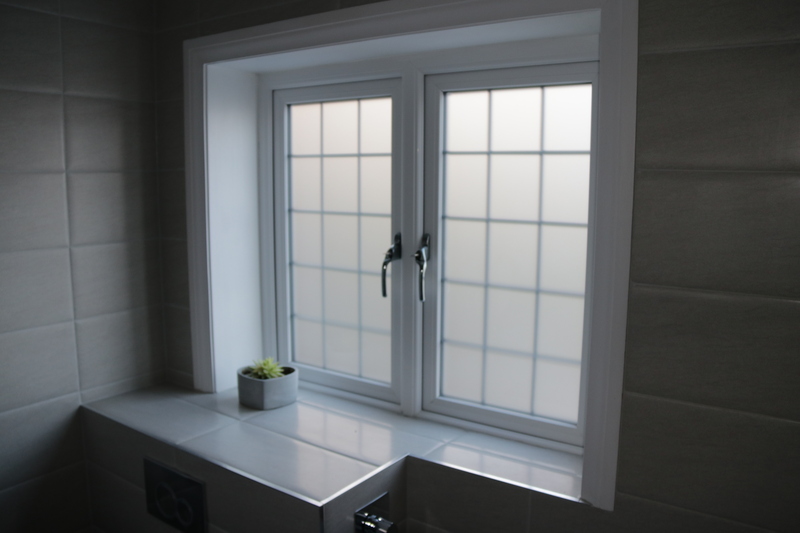 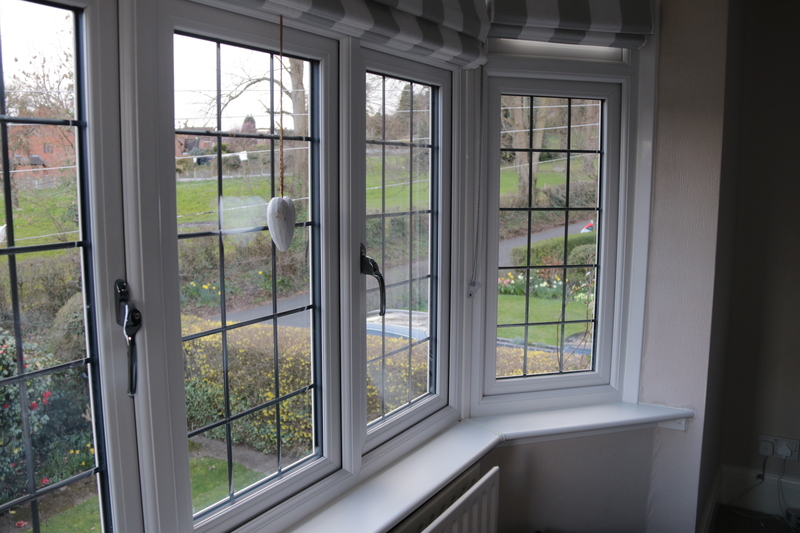 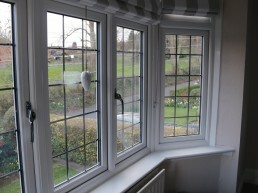 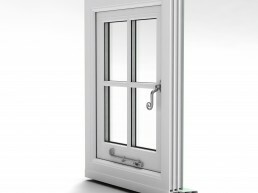 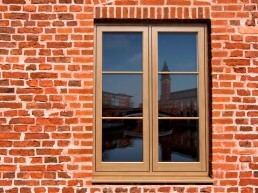 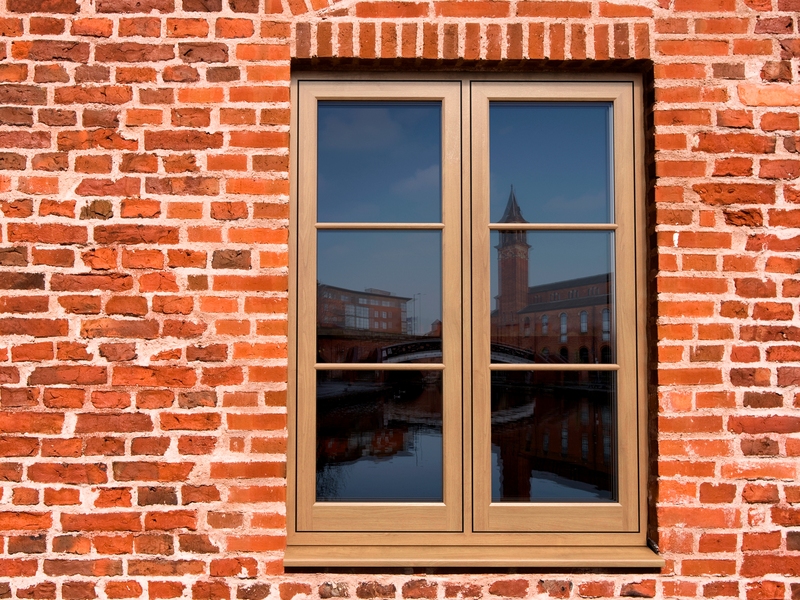 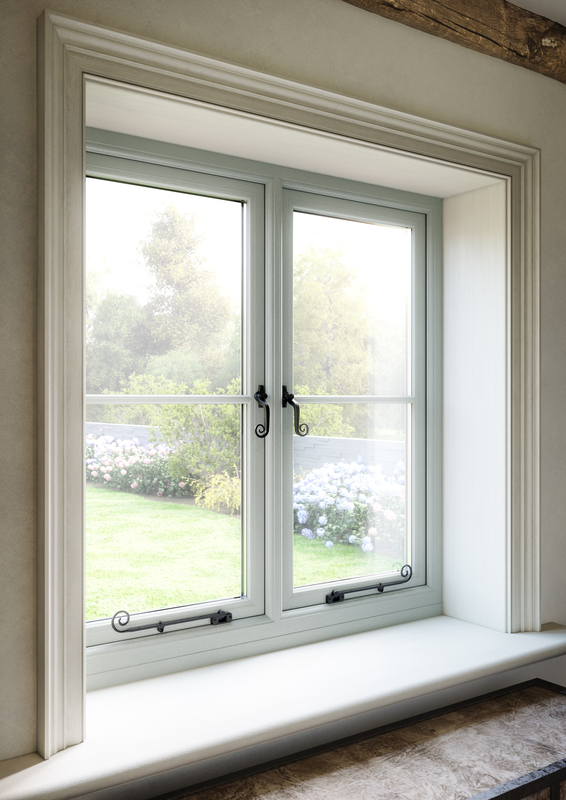 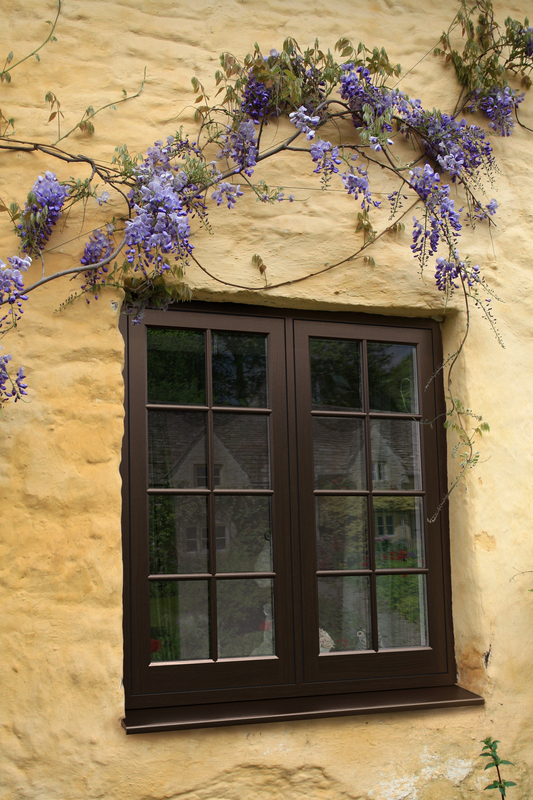 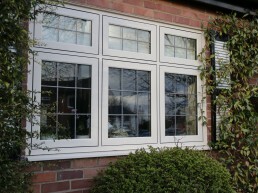 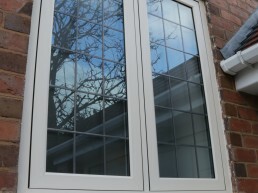 A flush casement is simply one where the opening window sits flush in its frame, rather than standing proud. 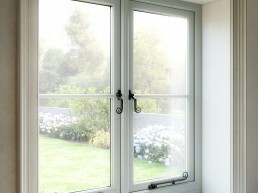 It’s a design that is elegant in its simplicity and is found in all sorts of traditional properties, from all periods. 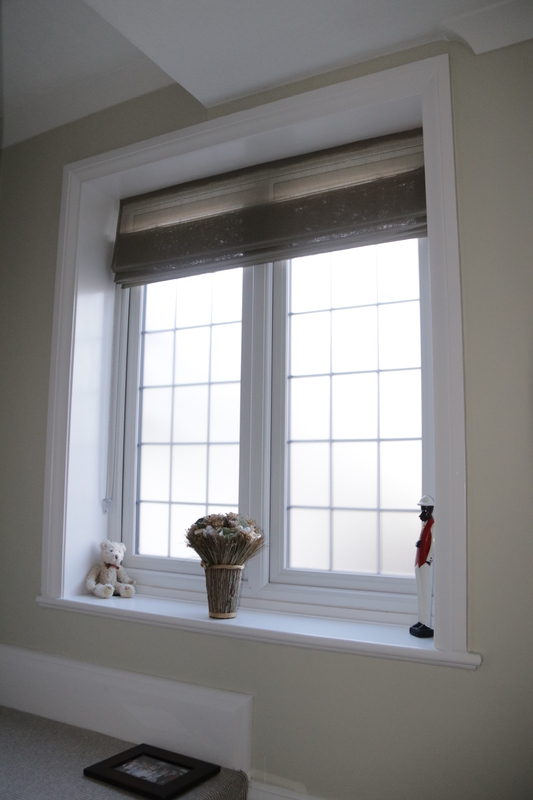 What’s more, the lines are understated which makes them ideal for more contemporary properties which rely on minimalist styling. 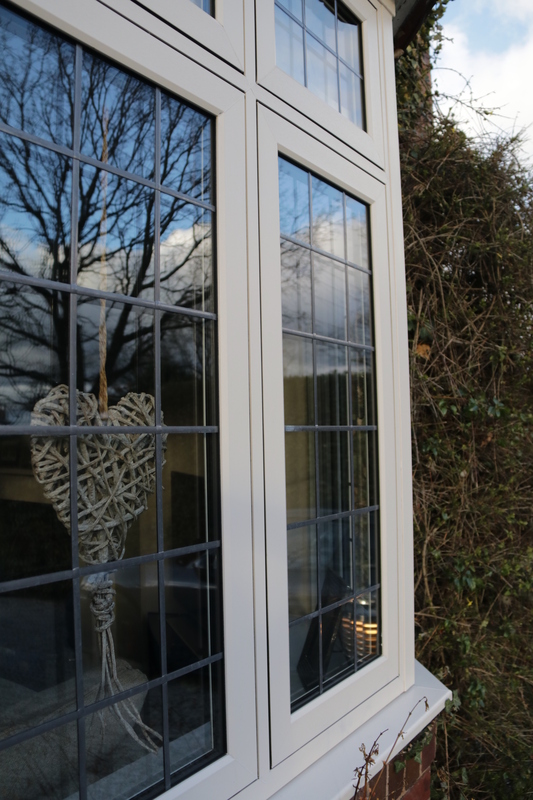 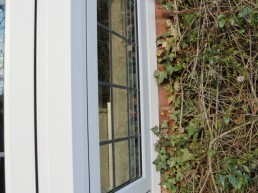 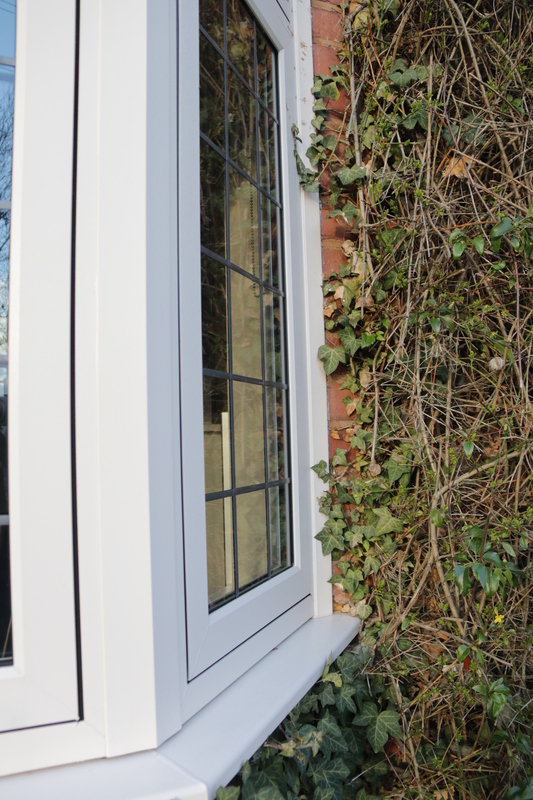 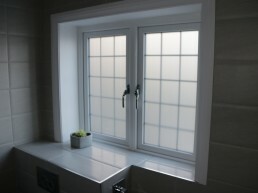 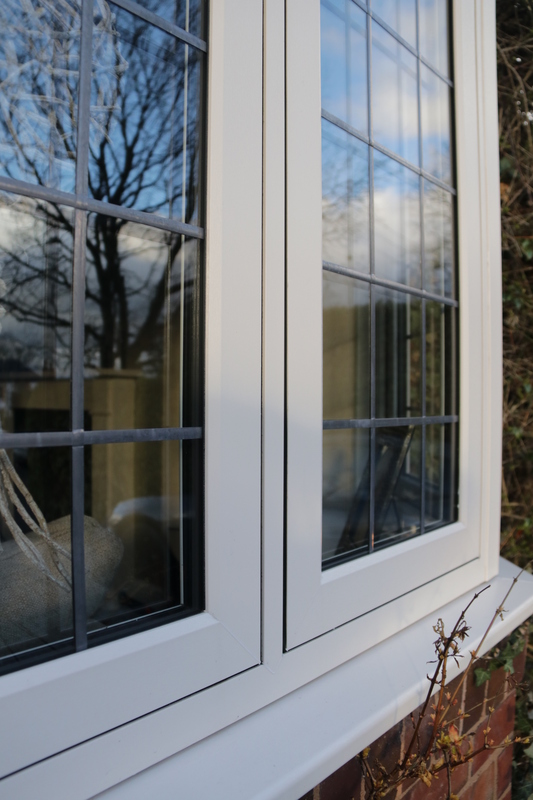 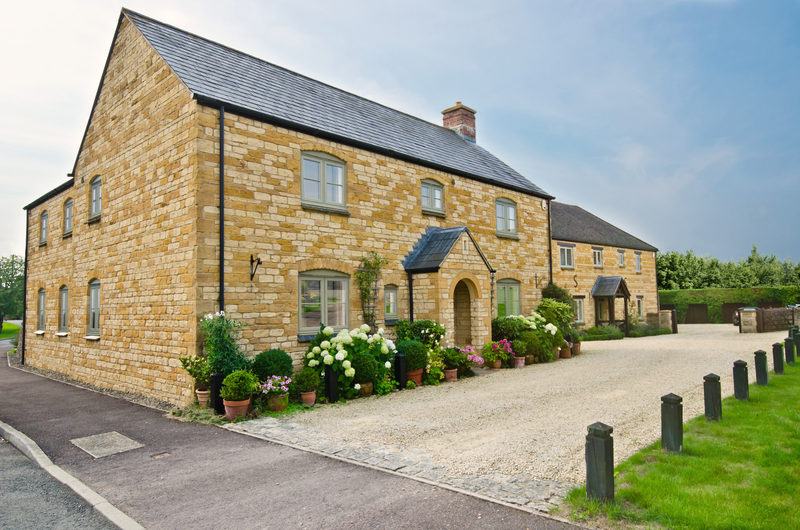 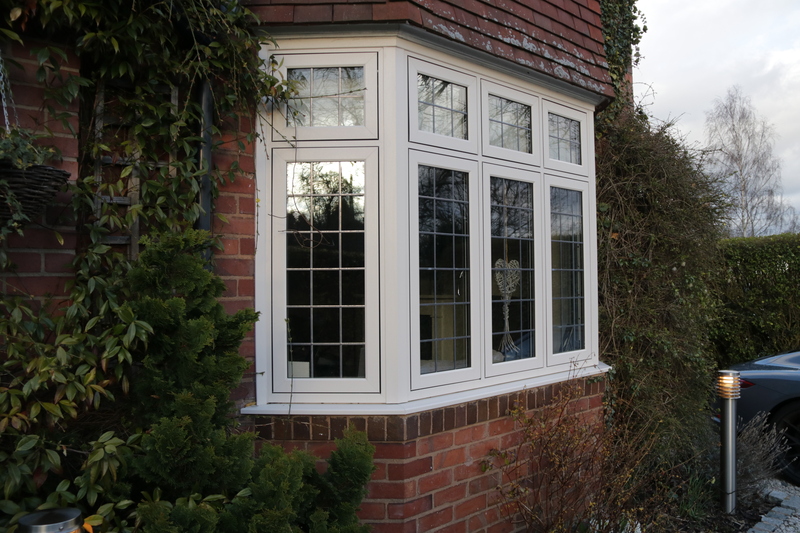 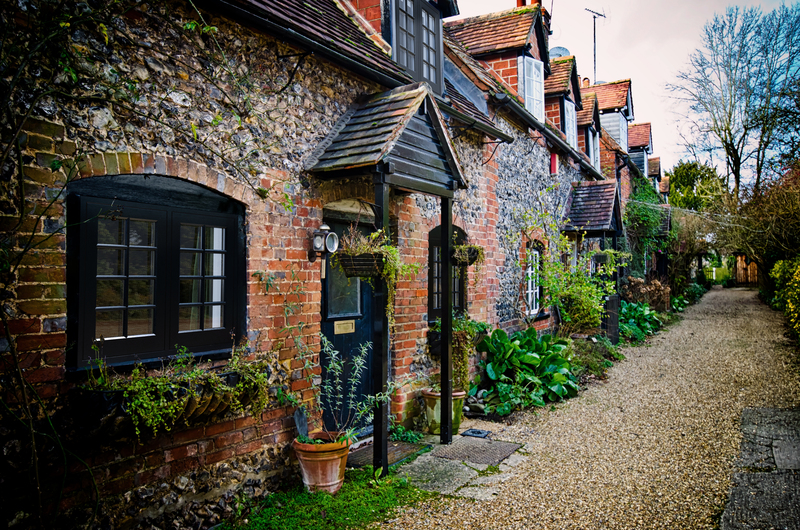 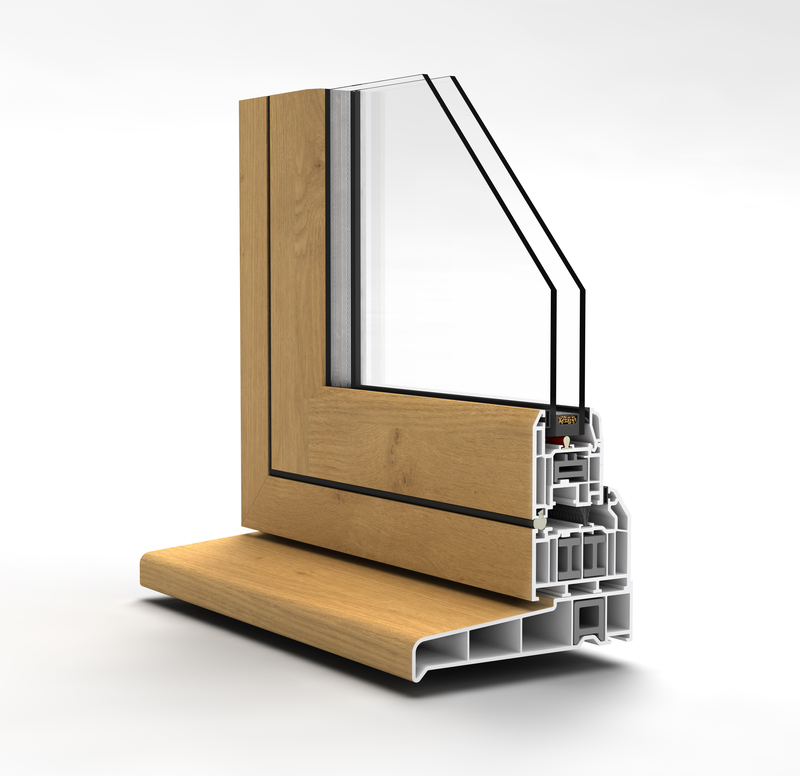 Flush casements replicate the timbers’ original appearance to perfection but go well beyond in terms of thermal performance and weathering capability. 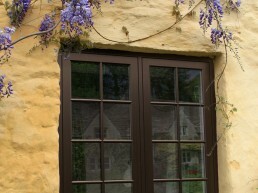 Now it’s possible to combine charm and security, character and ease of maintenance. 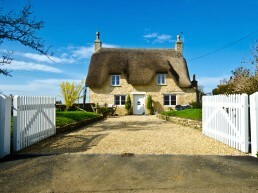 It’s old style with new standards. 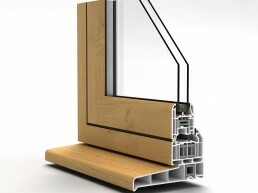 Energy efficient. 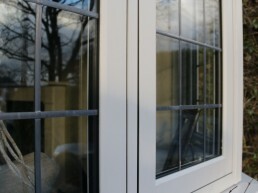 Energy rated ‘A+’ as standard. 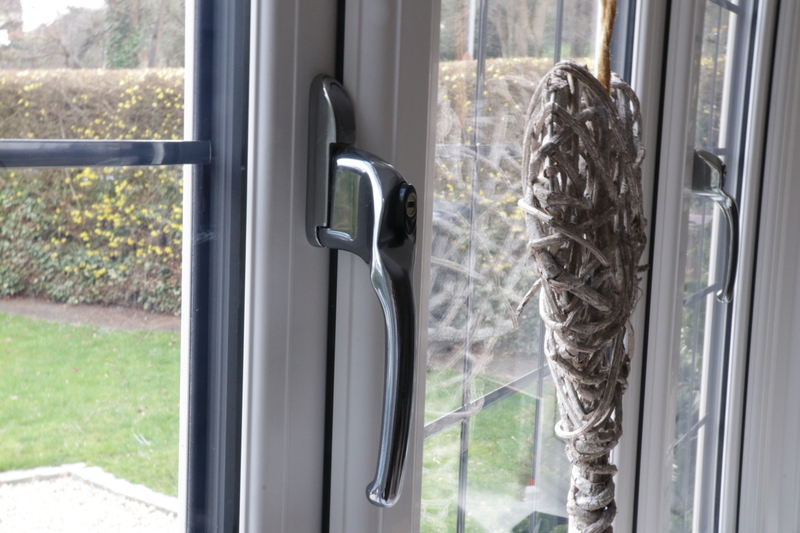 High security. 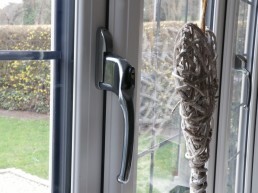 Shootbolt locking as standard. 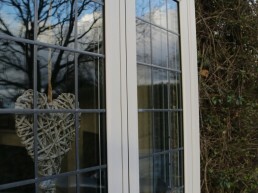 Internal glazing – this means the glass cannot be removed from the outside, enhancing security further. 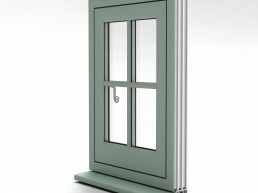 A choice of 18 different colours. We offer outstanding energy efficiency as standard. 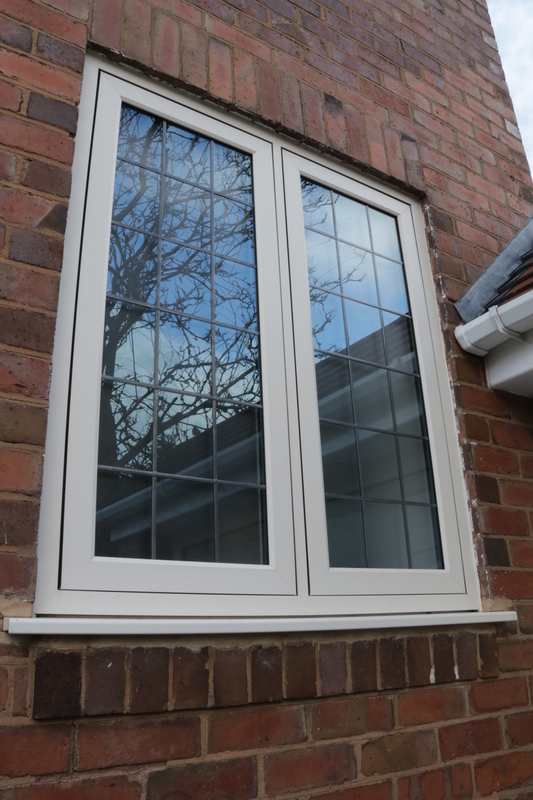 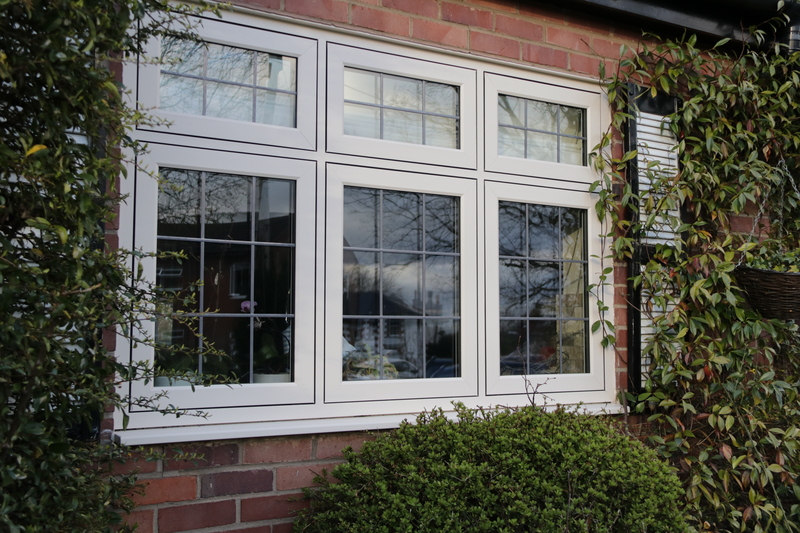 Our latest flush casement windows utilise some of the most advanced glass on the market and actually now performs better than a standard ‘A’ rating – in fact our flush casement windows delivered a rating of ‘A+’ which is amongst the best performing and energy efficient windows available.